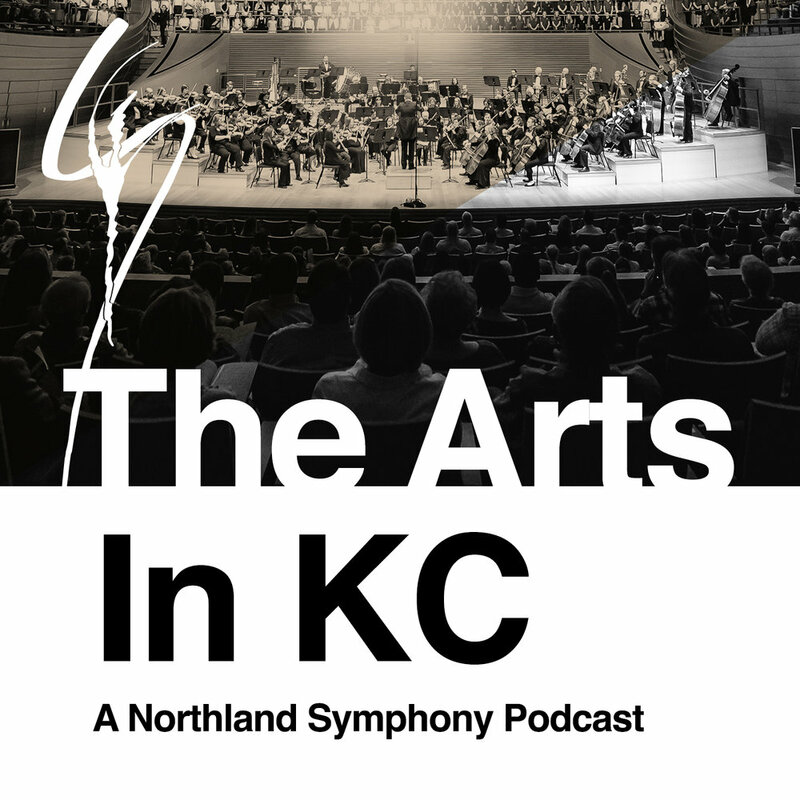 Thanks to Park University for sponsoring The Arts in KC Podcast! In the final episode of 2017, Jim and John talk about John's theory of what makes holiday music great, as well as a special holiday version of the KC Picks segment. Don't forget to subscribe on iTunes, Google Play and Sticher!